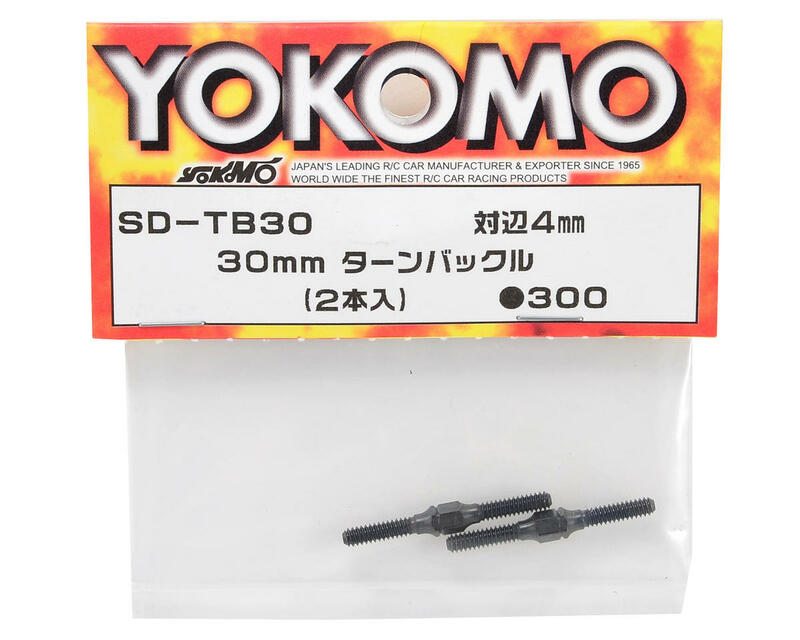 This is a pack of two replacement Yokomo 30mm Turnbuckles, and are intended for use with the Yokomo BD7 1/10 scale touring car. 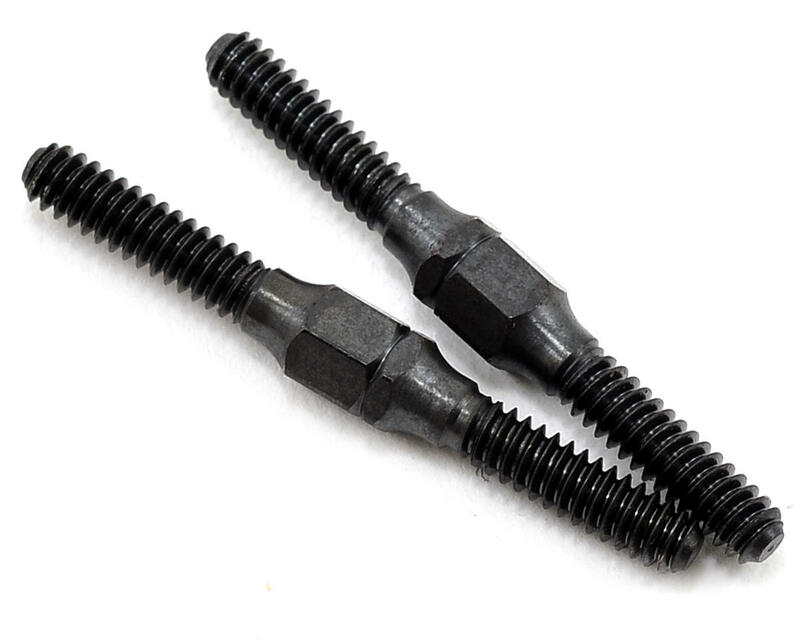 These turnbuckles are used as the rear camber links and the steering links. I bought these items for another project, based on the fact that are 4 mm diameter, as advertised on the package. Be careful, they are 3 mm, not 4 mm.